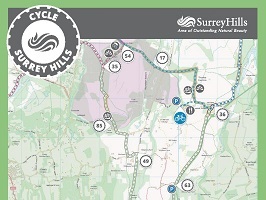 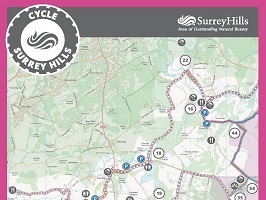 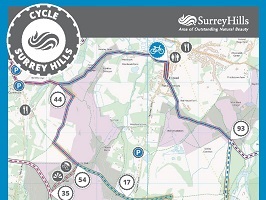 Cycle Surrey Hills is broken down into five interlinking routes giving cyclists the opportunity to choose either a long distance ride or shorter loops. 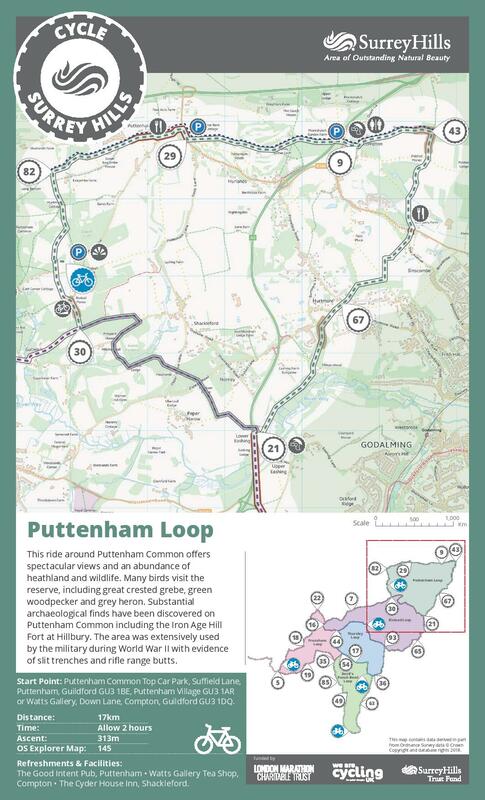 The Puttenham Loop takes you around Puttenham Common andoffers spectacular views and an abundance of heathland and wildlife. 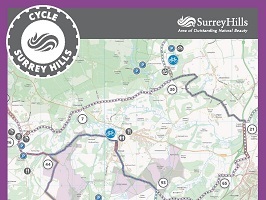 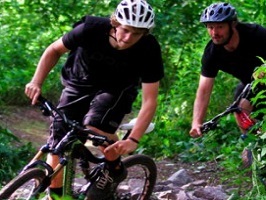 There are 4 other Cycle Surrey Hills Loops at the Devil’s Punchbowl, Frensham, Thursley and Elstead all offering a challenging ride of varying lengths with breathtaking Surrey Hills views and points of interest along the way.